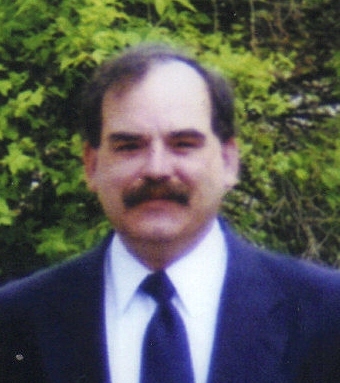 Sioux Falls - Fred W. Lehmann, age 58, of Sioux Falls, died Sunday, February 3 at Avera McKennan Hospital. Fred was born September 8, 1949 in Rapid City, SD to Bill and Karell (Brodsky) Lehmann. He was a graduate of Rapid City High and Southeast Area Vocational Tech. He served in the Air Force from 1970 to 1975. His interests included bible study, amateur radio, collection and repair of antique electronics, and spending time with his grandchildren. Fred was united in marriage to Cheri Heumiller on April 8, 1971. He was employed at Hutchinson Technology in Sioux Falls for the last 14 years. Fred is survived breitling replica by his wife, Cheri; a daughter, Jenny (Jody) Krueger; sons, Dan and Mathew, all of Sioux Falls; mother, sister, Rhonda (John) Seaver; brother, Bruce, all of Rapid City, SD; and grandchildren, Tasha, Trevor, Courtney, and Isabella. He was preceded in death by his father. Visitation will be Thursday from 4 PM to 8 PM at replica tag heuer Barnett-Lewis Funeral Home with family present from 6 PM to 8 PM. Mass of Christian Burial will be Friday, 10 AM at Christ the King Church. In honor of his grandchildren, a memorial fund has been set up and may be directed to Barnett-Lewis Funeral Home.